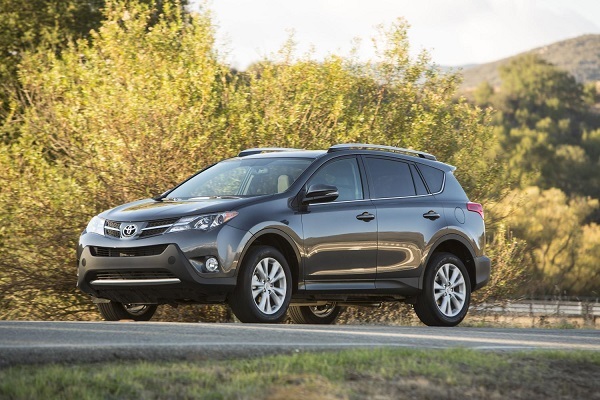 Customers considering a new Toyota RAV 4 may want to think hard about buying a 2013 model year now. The production of the 2014 RAV 4 starts in November and the vehicle is basically unchanged – expect for price. The new RAV 4 will cost about 1 to 5 percent more depending upon trim level and options selected. These prices do not include Toyota’s $860 delivery fee, and do not include dealer documentation fees. Readers who wish to read a comparison of the RAV 4 to the Mazda CX-5 may wish to read our comparison story. For a complete rundown on the changes Toyota made to the RAV 4 when it redesigned it in 2013 our new product release summary may be helpful.